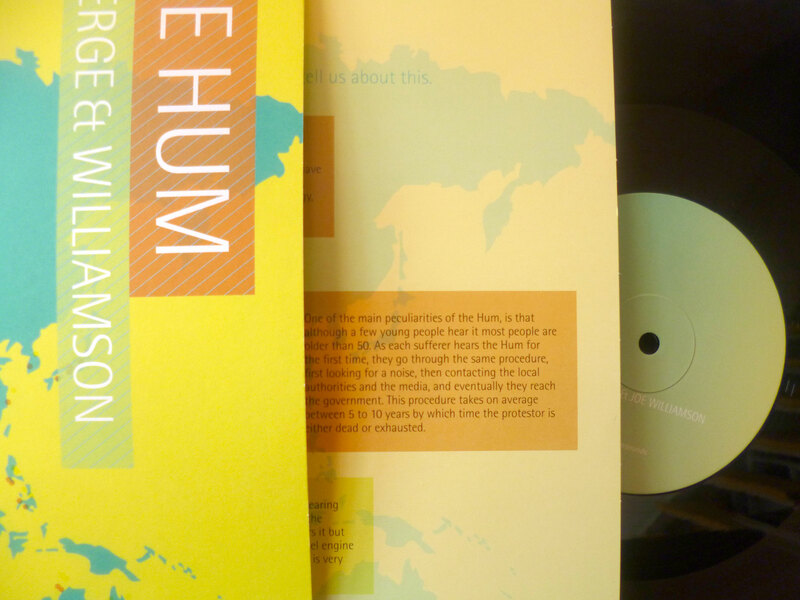 The Hum LP was released today by Unsounds. Joe Williamson on double bass and I am playing flutes. A pleasurable, sometimes hilarious, ride.